At Hector Media we feel we are very lucky to live in such a beautiful part of the world with so much stunning scenery all around us. From our majestic coastlines to hidden woodlands, from the rolling downs to the graceful flowing rivers, sussex has much to offer. We also feel it would be a shame if we didn’t use some of these magnificent backdrops within our Sussex based video productions, therefore, this year we plan to capture some stock video footage of Sussex’s natural beauty. Here’s just a few of our favourite locations. Located just outside of Henfield, the 13 hectares of Woods Mill offers up diverse but classic English scenery, including woodland, ponds and meadows. This nature reserve is the headquarters of the Sussex Wildlife Trust, who keep a blog of whats occurring around the area. 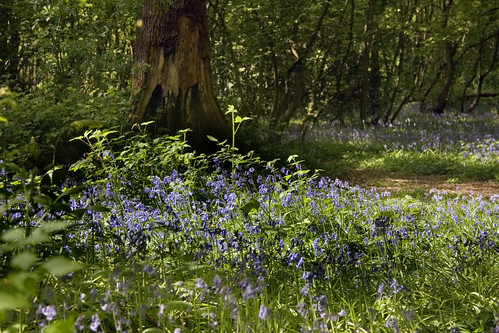 We love this location thanks to its variety, but it’s especially vibrant in the spring with the arrival of the bluebells throughout the woodland. This stunning part of our local coastline has been chosen for one main reason – it has SAND! That’s not to say we aren’t fiercely protective of our stony beaches, it’s just that as a beach-goer, sometimes it’s nice to be able to walk in a straight line; and as a videographer, we barely need to mention how much easier it is to set a tripod up on sand as opposed to stone. Sand is also far better at pooling water, and gives a reflective quality to shots, doubling the potential for colour. 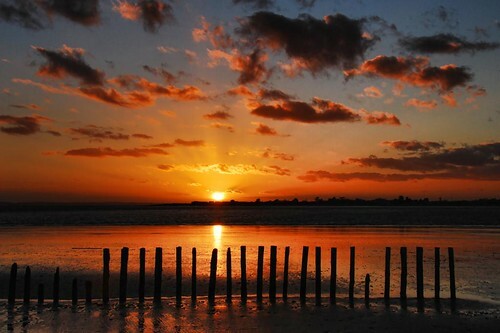 And lastly, let’s be honest, who doesn’t enjoy a nice sunset by the sea? Just north-west of Worthing sits Highdown Hill, owned by the National Trust. 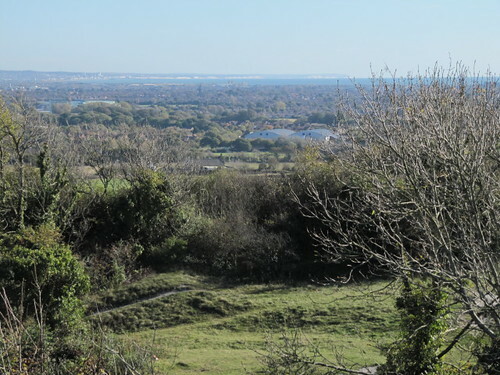 It makes up part of the South Downs National Park and boasts some of the best views over Worthing, Durrington, Goring and Ferring; on a clear day you may even be able to see as far as the Seven Sisters and even the Isle of Wight. With a summit of 81 meters, the trek to the top is not really designed for the feint of heart (or the extremely lazy), however once you’re up there, the extraordinary outlook more than makes up for the effort. 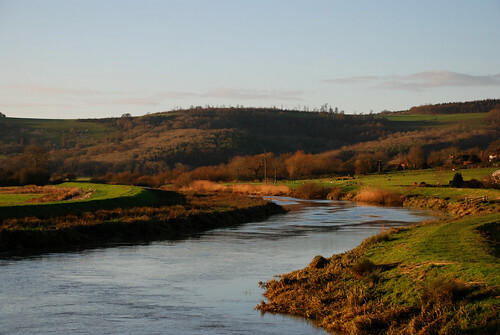 While the River Arun runs through a decent amount of West Sussex, our favourite wind of it is near the village of Amberley; to be down in the valley in the early morning watching the mist hang over the water is quite breathtaking. This particular sight is best caught in late spring or early autumn, as the land around, being mostly marshland, tends to flood during the winter. In summer though, filming by this part of the riverside is guaranteed to be picturesque, and ties in nicely with the last, and probably most important reason for this area being one of our favourites. Amberley has a very good selection of pubs so you can sit by the water and shoot with a nice pint of ale near to hand. Whilst these are a few of our favourite spots from around our county, we’re sure that you have your own. We’d very much like to hear about them, so if you’d like to share them with us please drop us a message in the comments section below, and let us know where it is in Sussex that you love!